Ellen Cleghorne (born November 29, 1965) is an American actress and comedian, best known for being a cast member of Saturday Night Live from 1991 to 1995. 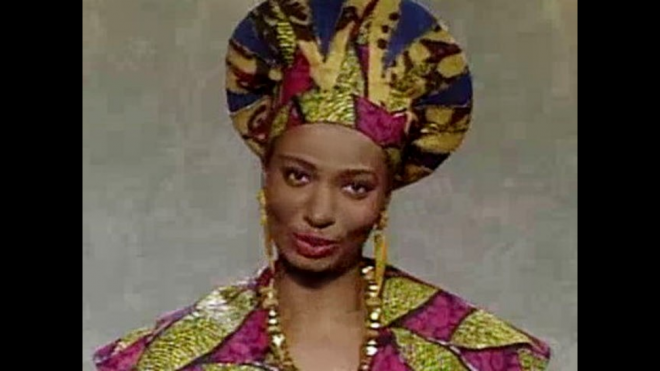 Cleghorne is notable as being the second African-American female repertory cast member of the sketch comedy show, succeeding Danitra Vance in its eleventh season. 1 Her daughter, Akeyla, appeared as an extra on several sketches in Saturday Night Live (1975), during Ellen's tenure on the show between 1991 and 1995. 2 Has one daughter, named Akeyla Cleghorne. She was born circa 1982. 3 Was recently mentioned in the movie Stewie Griffin: The Untold Story (2005).